As a member of the Community leadership team, the Executive Chef is a highly visible role with exposure to Senior and Corporate leadership. This position reports to the Executive Director. The Executive Chef will be responsible for kitchen operations including menu planning, provisioning, food preparation, and sanitation. This position directs the training of culinary staff and other kitchen workers engaged in preparing and cooking foods to ensure an efficient and profitable food service. The position demands creativity on a daily basis, excellent communication skills, and the ability to maintain the highest of culinary standards. The Executive Chef works well under pressure, is organized, flexible, self-motivated and is willing to work long hours. The Executive Chef provides all residents with the best experience in hospitality and nutritious meals, in accordance with all laws, regulations and Century Park standards. 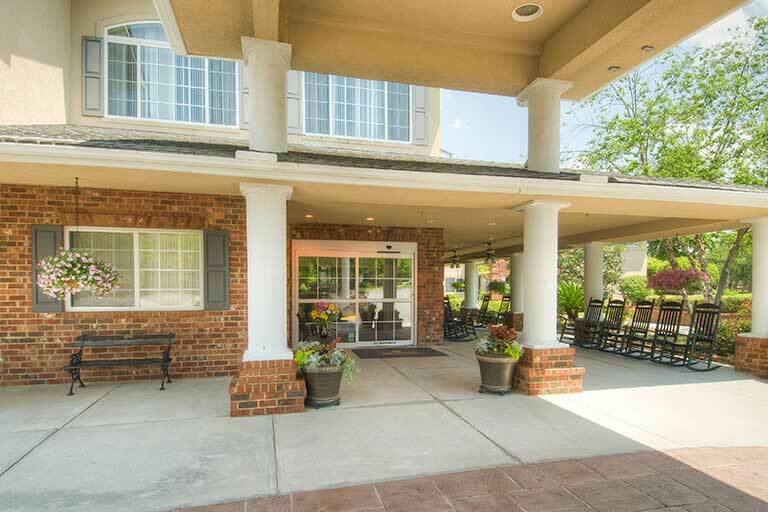 At The Bridge at Charleston (a Century Park Associates community), we are dedicated to creating an enriching lifestyle for our residents and a rewarding work environment for our valued associates. We take pride in providing an atmosphere where relationships of trust, leadership and personal ethics are not only valued, but expected of all our associates. Our “people come first” approach ensures that excellence, respect and outstanding service are apparent in all we do as an organization. We believe in caring for and loving our residents and strongly support their ability to continue growing, learning and contributing. Every day, team members at Century Park communities choose to go beyond their job descriptions, exceeding expectations, on behalf of their residents. They have learned that those who go the extra mile receive rewards - happiness of heart and peace of mind.